April 8 – 14, 2019. 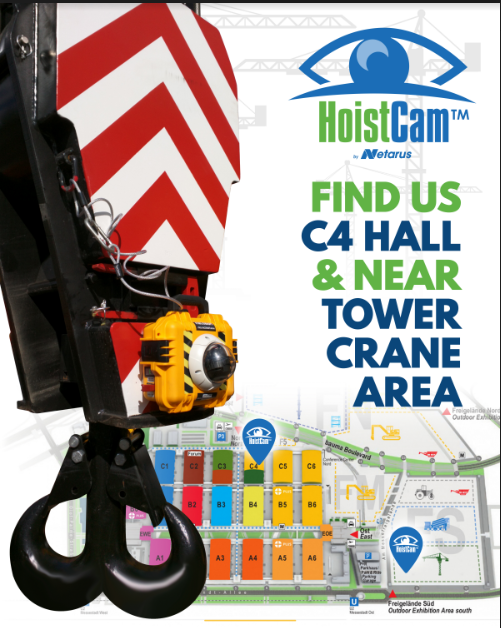 See HoistCam at Bauma 2019 in Munich, Germany in the US Pavilion (Hall C4), Booth 527/I. 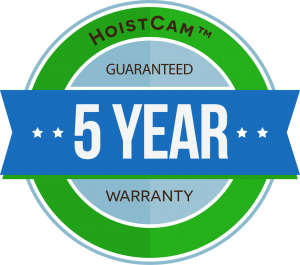 In addition to the booth, stop by and enjoy a refreshment and see live demos of HoistCam running on cranes outdoors in the crane area. Featured demos are planned with RaycoWylie, Jaso, Comansa and Saez Crane. 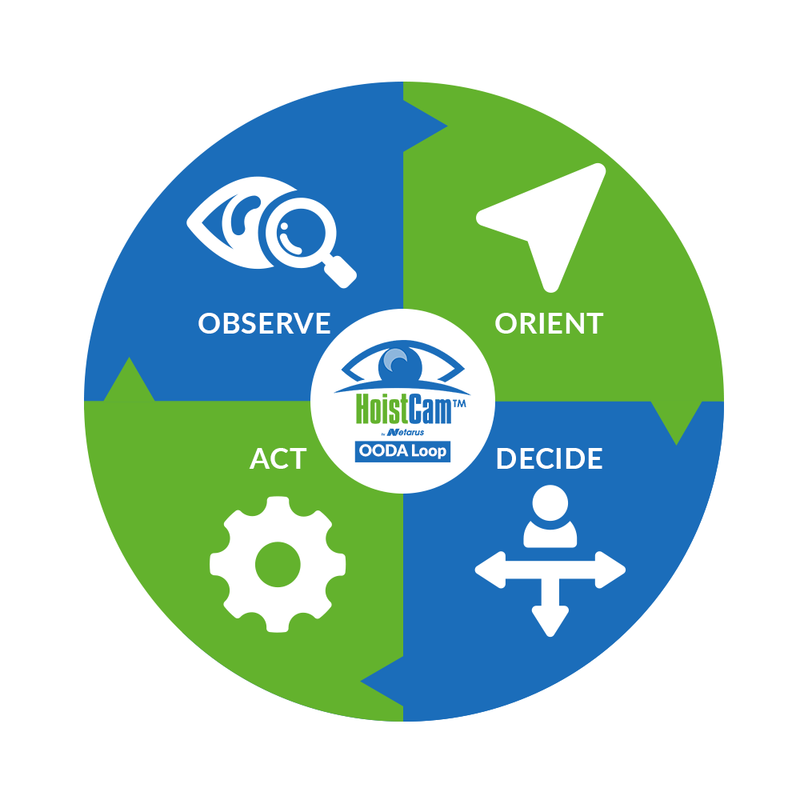 Stop by and say ‘Hi’ or ‘Guten Tag’ at Booth C4 – 527/I!